The FBI plans to offer a $300,000 reward for information leading to the arrest and conviction of the suspect who caused the derailment of an Amtrak passenger train in 1995, The Arizona Republic reports. 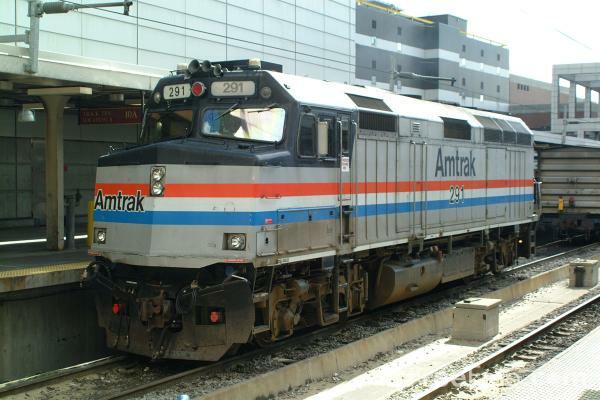 The derailment about 70 miles southwest of Phoenix caused the death of one Amtrak employee and the injury of more than 100 others on Oct. 9, 1995. The tracks were ripped out and sabotaged. Authorities believe the suspect may be familiar with the track because of the ability to know how to avoid signaling a break in the lines. The train came off the tracks and plunged off a railroad bridge. The FBI plans to announce the reward at 9 a.m. Friday at the bureau’s Phoenix field office. Posted: 4/7/15 at 9:24 AM under News Story.